Visit the Emerald City! Adventure with Dorothy, the Scarecrow, and the Wizard, himself! 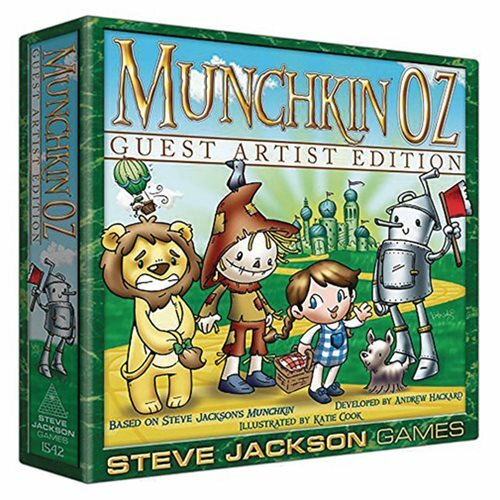 Just when you thought the art in Munchkin Oz couldn`t get cuter, Katie Cook (Munchkin Love Shark Baby) takes a spin on the Yellow Brick Road with this Guest Artist Edition of Munchkin Oz, featuring cards based on L. Frank Baum`s classic Oz books!